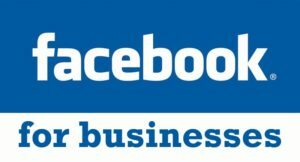 Is Facebook Business as good as having a Website? Home Social Media Is Facebook Business as good as having a Website? When Facebook was first launched, it was considered to be a social network for the younger generations. Having started off with students at a University, it was soon rolled out to their network of friends, and then their network, and so on. As you will be very aware, Facebook has become a hugely popular platform with over 2 billion active monthly users. And the way that Facebook is now used has also evolved; it isn’t just people writing statuses about what they are up to, or what is on their mind. We now have live video streaming, the ability for people to share video content or other formats and it is not just being used solely for social purposes. More businesses are tapping into the huge opportunity that a network of the size offers. Even those business owners who don’t like to use Facebook for personal purposes can see the huge potential in having a business page set up. For a start, it costs nothing to set up, no monthly fees or costs like you do for website plugins. Facebook is ready for you to get started with straight away. Upload a logo, some text about your business and all of your contact details and you could have your website live within less than an hour. You also then have the option of uploading videos or images, or writing posts to share with your followers. This is proving to be a really effective marketing channel for all kinds of businesses. However, people often ask whether it is enough to have a Facebook page for your business and not bother with having a website. There are a few angles to go at here. 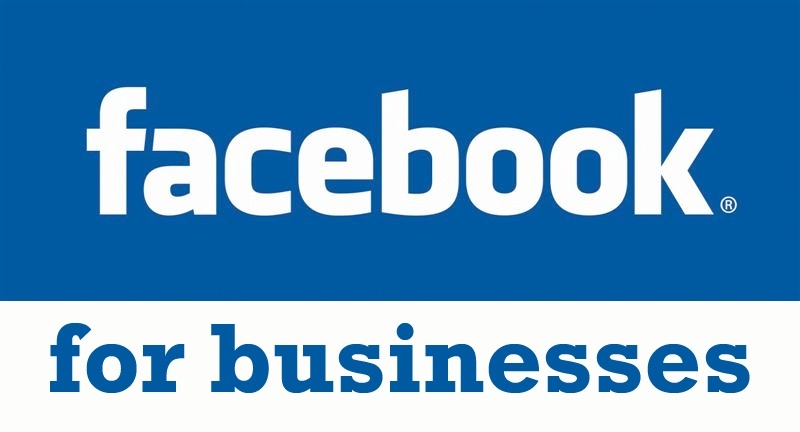 Let’s start with, is your Facebook page generating all of the business leads that you need? If the answer is yes, then having a website may be an unnecessary expense. But what you must remember is that you do not own the Facebook page, so if for some reason the people at Facebook decide to take your page offline, you will be left without any online presence in the lack of having a website. So if you put all of your online marketing eggs in one basket with Facebook then this could become a huge problem for you. Also, you are missing out on all of that population who do not use Facebook. Generally speaking, if someone is going to search for a local plumber in London as an example, the first thing they will do is head to a search engine like Google and type in ‘Plumber in London’. They are not as likely to think I’ll just have a search on Facebook to find a plumbing service. Maybe one day this will become the norm but for now, search engines are a vital way of people finding services. To conclude this debate, we would suggest that you use a website and utilise social media in conjunction with it to help drive sales. Knowing that you own your online space is important and will ensure you keep that online presence. If you really can’t afford to pay monthly web hosting fees for a website then you could always look at some of the free web hosting solutions that are available. Whilst you still won’t own that space, at least then you are spreading the risk and not putting all of your eggs in the one basket. Shared web hosting doesn’t cost as much as you might think, so don’t rule it out until you have checked out the costs involved. £100 a year is nothing if it means you generate £1000 of sales from your website. Providers such as SiteGround offer deals that start from just £3.99/month.